Last but not least, I sometimes use my silk scarf as a belt! I tied it through my mom-jeans (like these here) and I love it! Depending on how fast I need to get ready- I�ll either fold it up to give it a more streamlined look or weave it through my belt loops as is for a more draped look. Can you guys think of more fun ways to use your silk scarf? Let me know in the comments below and have a... Use the loose head scarf tie for windy days and a lightweight jacket. 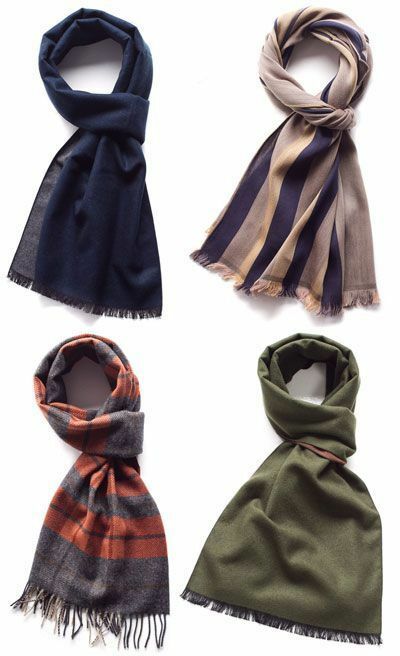 Use a lightweight, thin scarf and drape it around your neck from back to front. 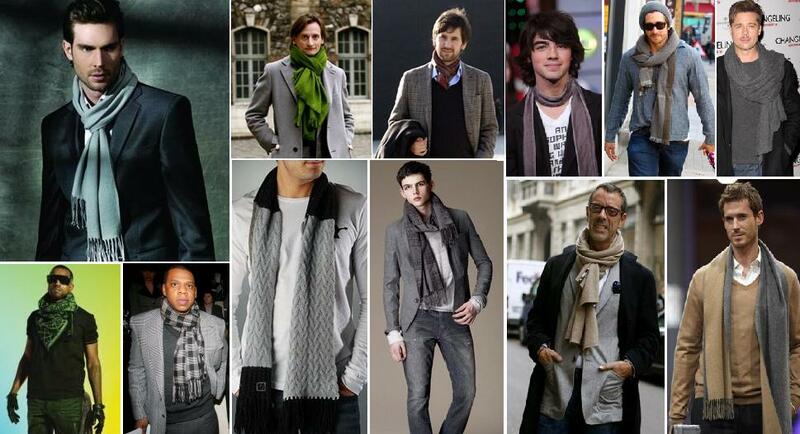 Loosely tie the scarf once, so the tie hangs below your neck about chest height.